The Dark Elves take to the pitch! The dreadful Dark Elves encompass the best traits of the best teams in the whole Blood Bowl world, in one perfect package… or so their arrogant coaches would have you believe! 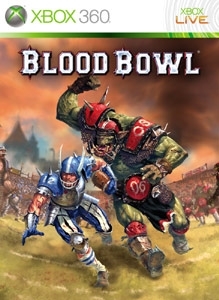 This new team enters the Blood Bowl arena with their own Star Player, cheerleaders, and players combining Wood Elf agility with a more obvious brutality. A real treat to play and to watch! There are no refunds for this item. For more information, see www.xbox.com/live/accounts.